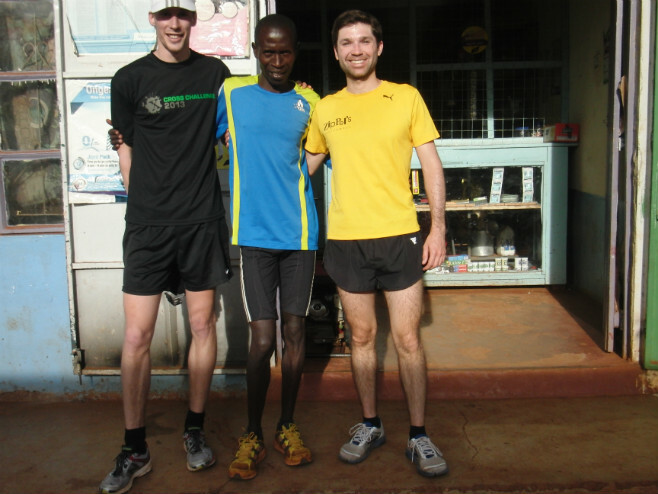 Want to experience where and how the Kenyan elite runners train and live? I'm looking for a group of like-minded people, who are keen for a self-organized training camp in Iten/Kenya in January or February 2020. High-altitude training at 2’400m above sea level with a group of like-minded people. 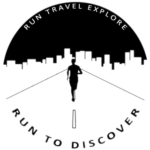 Running on the same roads and tracks which shaped World Record holders, World & Olympic champions. I have found two very suitable and affordable accommodation options. Both options have single beds but shared rooms with up to three beds. Moreover, both options are self-catering. It is recommended to stay for at least 10 days due to the acclimatisation to the altitude. Therefore, I’m aiming for 10-14 days in total. As it’ll be self-catering, we’re going to buy fresh fruits, vegetables and other food at local markets and cook together. There are also limited options to go out for lunch or dinner. The goal is obviously to keep the costs low, as the flights are already quite expensive. The accommodations cost a maximum of 125€ per person for 14 nights (with 9 people). There’ll be additional costs for food and transfers of around 350€ in total*. Flights are to be booked individually (600-700€ from Germany). I can’t promise anything, but I’ll try to organize a meeting or even run with for instance Wilson Kipsang or Jake Robertson and who knows which European and US elite runners will be in town, too. Either we have somebody in the group, or I’ll organize local physiotherapists with who we can book sessions if desired or necessary. The physiotherapist from the Dibaba sister will surely help me out. He has trained the people in Iten. The Rift Valley offers a variety of adventures. However, safaris or other adventures are to be organized individually. I’m happy to help where I can in terms of contacts, tips and ideas. I’m neither going to be a tour guide nor a tour operator and won’t charge any additional costs. I solely like to organize a training camp with like-minded people. Sounds awesome! I'd love to be part of the group. Please send me more information.